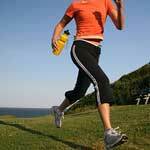 St John’s Wort Dosage – What Is The Right Amount? 1. Upset stomach. 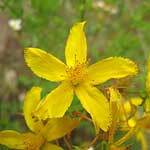 One of the most common St John’s Wort side effects is an upset stomach. This herb can cause some stomach distress, and this side effect can be troublesome but is not usually serious and goes away if the herb use is stopped. 2. Dizziness. 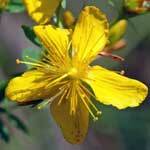 There are many St John’s Wort benefits but also many possible side effects as well.